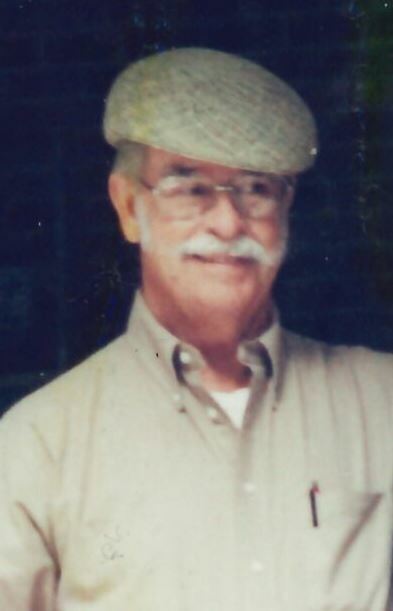 Whiteville: James Milton “Mickey” Long, 85 of the Pleasant Plains Community died Monday, November 26, 2018 at his residence. He was the son of the late Jimmy Long and Carrie Bass Long. He was part owner of Sessions Farm Machinery in Whiteville. He was a member of Pleasant Plains Baptist Church. He served in the U.S. Army during the Korean Conflict. Survivors include his wife; Ileta Sasser Long of Whiteville. Step-Daughter, Anita Kay Rogers (Danny) of Ocean Isle Beach, Step-son, Jimmy Collier of Whiteville, N.C. Nephew, Philip Long (Rhonda) of Chadbourn, N.C. Niece, Cynthia McPhail (Neil ) of Lillington, N.C. 2 Great-Nephews and 2 Great Nieces. Funeral Service will be Wednesday, November 28, 2018 at 2:00 p.m. at Pleasant Plains Baptist Church with Rev. Mike Bowles officiating with burial following in Columbus Memorial Park. Visitation will be Wednesday in the Church Fellowship Hall from 1:00 p.m. until 1:45 p.m. prior to the service.